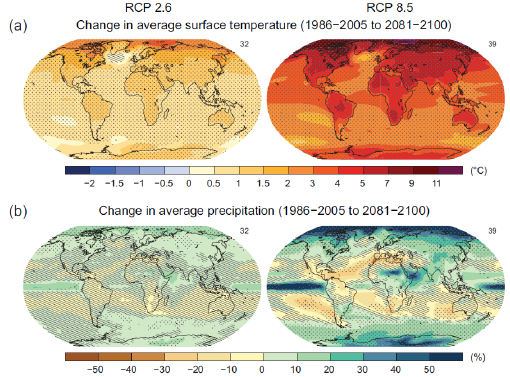 and rising sea level may impact the global water resources in both supply and demand sides. temperature drop as the latitude increase. In tropical area, accumulation of snow may occur in mountain. 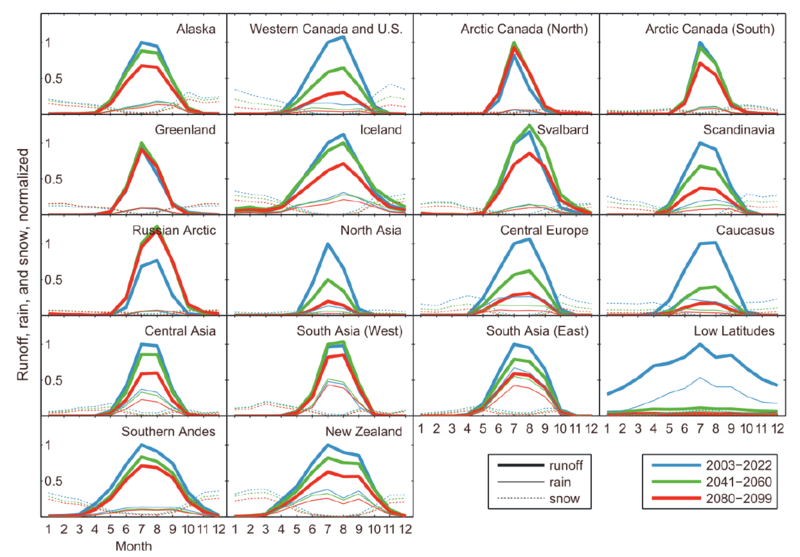 glaciers dominated into rain and snow dominated (Chevallier et al, 2010). 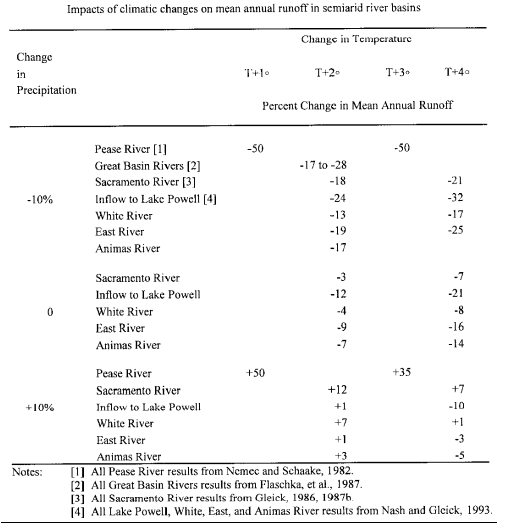 summer and autumn which are the period that water demand is the highest (Barnett et al, 2005). turn to a decrease trend in the long term. It shows a long-terms water stress in these areas. global average sea level has been increased for 175mm. of ice sheets and glaciers. These increase the sea level. than river level, the intrusion of sea water may also occur. water and decrease the fresh water supply. evaporation and decreased precipitation may give rise to run off reduction in some lower latitude basins.